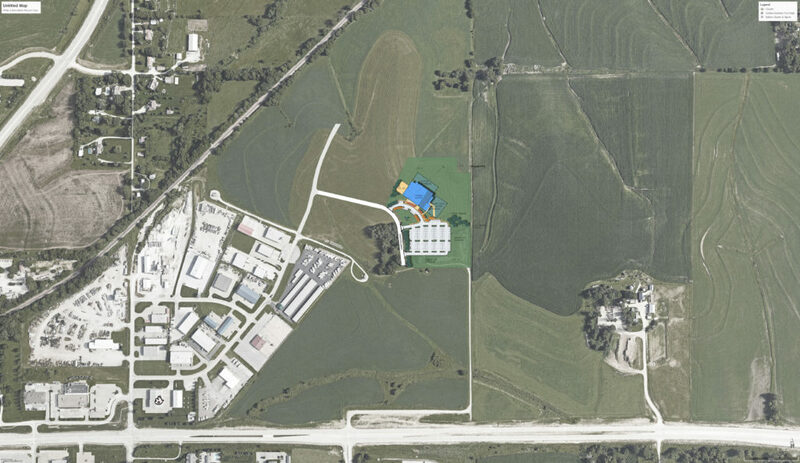 In December we purchased land for the future home of Journey Church. 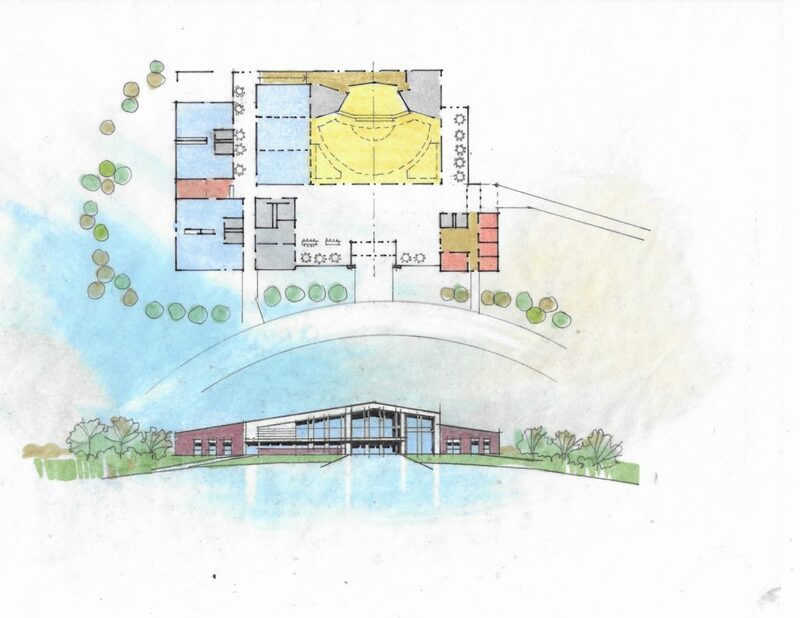 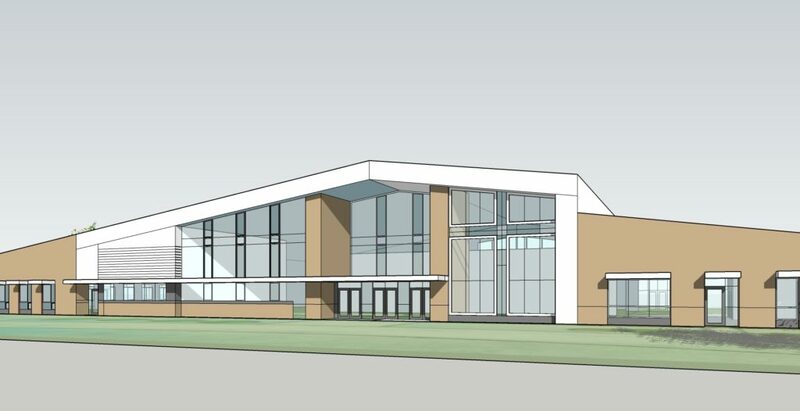 Below are some drawings of the future home of Journey Church! 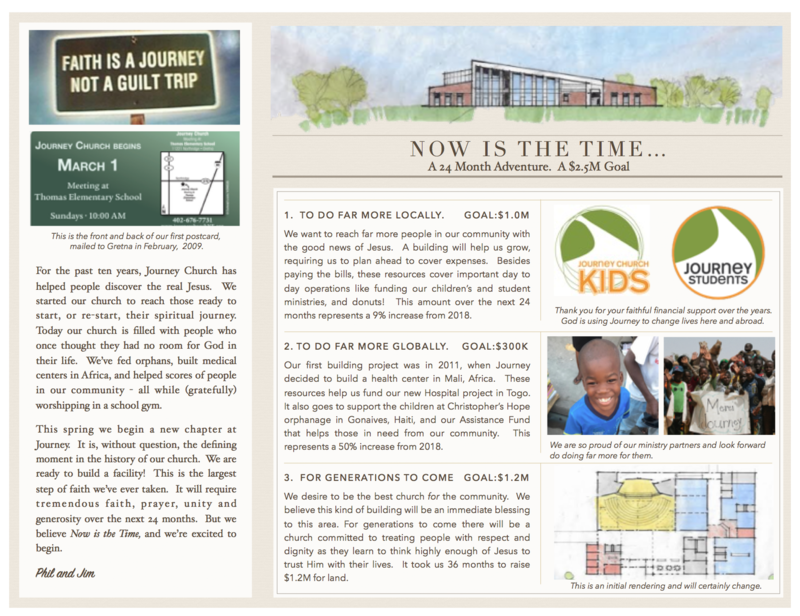 If you are interested in supporting our efforts visit the Journey Church giving page.